-- What could possibly drive a pastor's wife to run away from home? After years of frustration from life in a church fishbowl, Annie McGregor walks away from it all and boards a plane for Colorado. She has no way of knowing her college sweetheart is headed to the same cabin in the Rockies, terrified and gravely wounded. Their unexpected reunion couldn't have come at a worse time. Or could it? Bewildered that God would allow Michael Dean to walk back into her life, Annie pleads with Him to keep her heart true to her husband and her family. God answers her prayer, but in a way she would never expect. 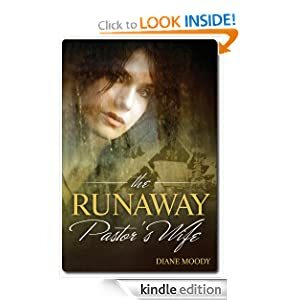 The Runaway Pastor's Wife or to sample this book for FREE! -- More and more people are affected by high cholesterol levels each year. In this book Carter explains how you can help lower your cholesterol levels by making a few small changes to your lifestyle. Carter emphasizes the importance of making the changes slowly so you will be able to stick with them and achieve maximum results. 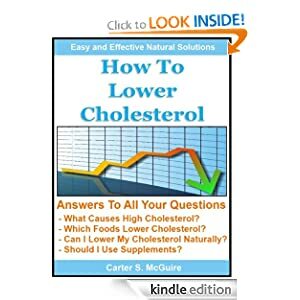 Carter has written this book so it is easy to understand and anyone looking for information on how to lower their cholesterol levels should get many helpful tips from the book. Carter's book will answer your top questions about cholesterol like. How To Lower Cholesterol or to sample this book for FREE! -- Claire DeWitt believes she is the world’s greatest PI, even if few agree with her. A one-time teen detective in Brooklyn, she is a follower of the esoteric French detective Jacques Silette, whose mysterious handbook Détection inspired Claire’s unusual practices. Claire also has deep roots in New Orleans, where she was mentored by Silette’s student the brilliant Constance Darling — until Darling was murdered. When a respected DA goes missing she returns to the hurricane-ravaged city to find out why. Claire DeWitt and the City of the Dead is a knockout start to a bracingly original new series. 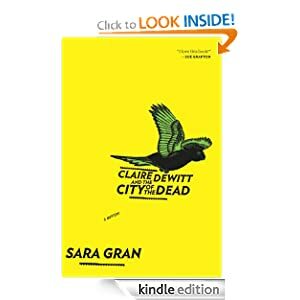 Claire DeWitt and the City of the Dead or to sample this book for FREE!